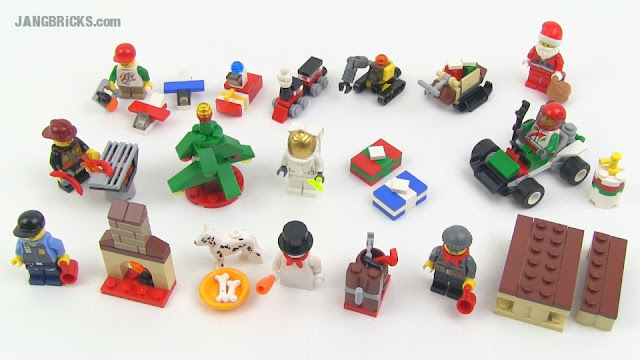 LEGO City 2013 Advent Calendar set review! Last week I showed the LEGO Star Wars Advent Calendar for 2013, so now here's the City series version of the same. It follows the same basic design & presentation formula and gives us figures that can be used around a whole LEGO city and especially within a happy holiday home. Enjoy!